We hold exhibitions of photographs to share with whoever is interested our joy and pride in our photography. Exhibitions can large involving the whole membership or small showing work of an individual or theme. 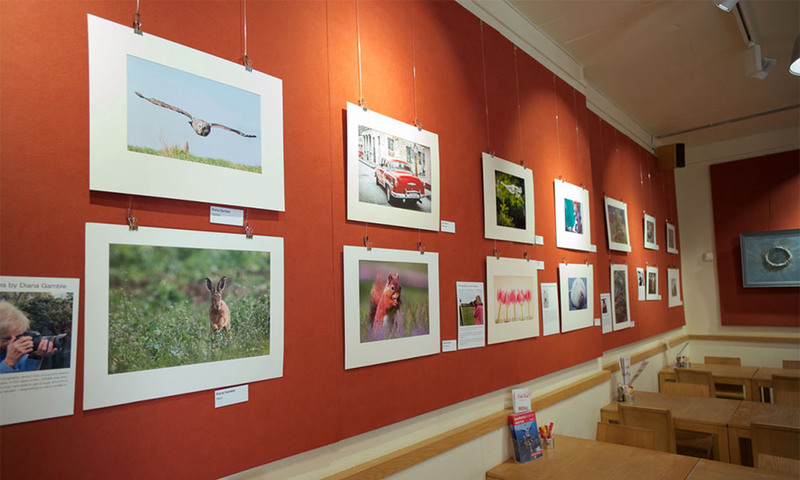 Banbury Camera Club hold an annual exhibition, usually in the autumn. For 2018 this will be held from Tuesday 30th October to Sunday 4th November, with hanging day Saturday 27th October. There are other exhibitions throughout the year this section has some details.